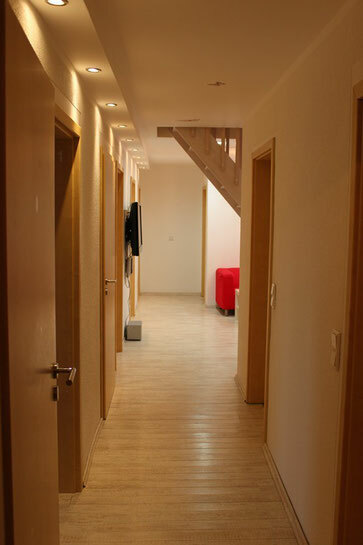 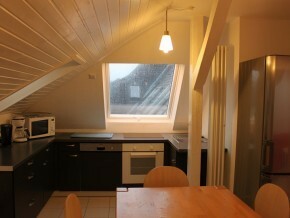 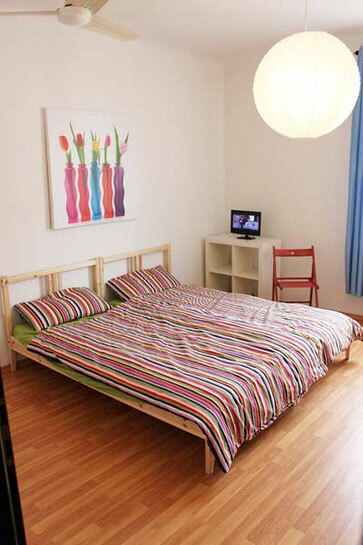 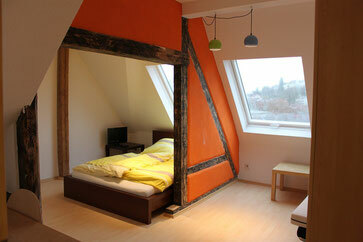 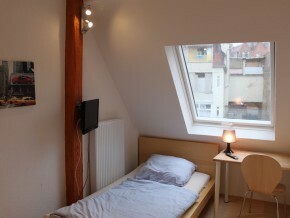 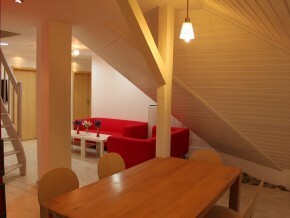 All EMIG Summer School participants live together in shared appartments with single or double rooms. 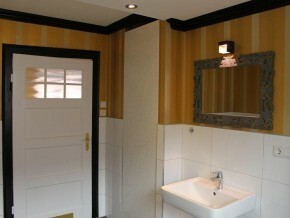 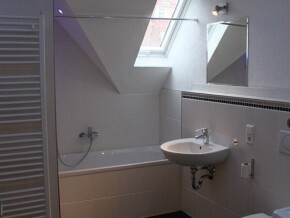 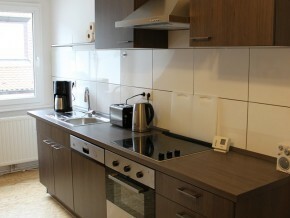 The appartments offer fully equipped kitchens, free WIFI, television, bed sheets, washing machines and drying facilities. 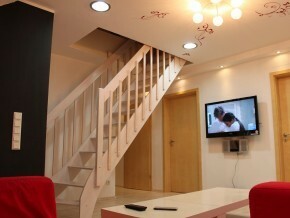 They are located in the city center with bakeries, supermarkets and cafés in the near vicinity. 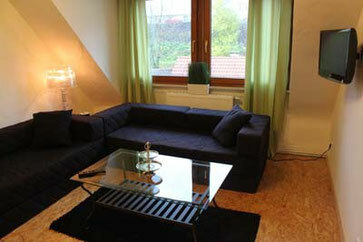 Pforzheim University can be easily reached with public transport.